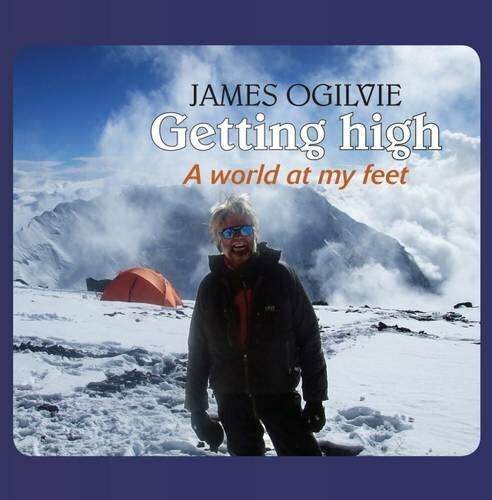 James Ogilvie’s passion for wild places and ‘getting high’ shines through in this account of his climbs of The Seven Summits and other mountains. “The Seven Summits – the highest mountains on each of the world’s seven continents – are regarded by many as the crown jewels of mountaineering, a rare prize sought by many but attained by only a few. The number of Brits who have summited ‘The Seven’ is only around forty, whereas ten times that number have stood on top of Mt Everest; the most famous mountain in the world and of course Asia’s highest point at 8,848m (29,029ft). A limited edition hardback is also now available.